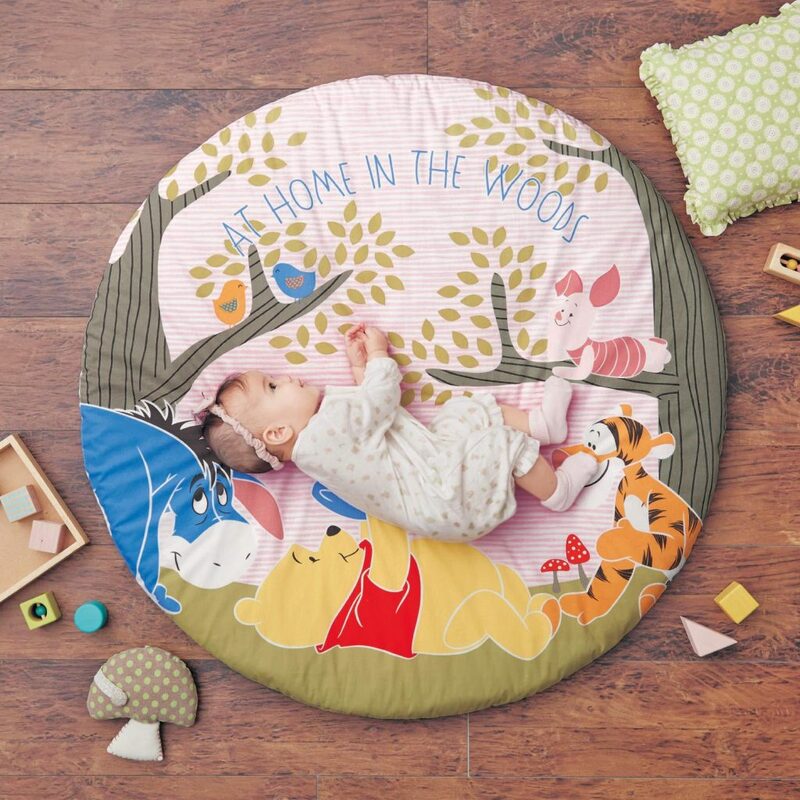 You’ve probably notice that circle rugs and mats are all the rage these days, and Disney is not a brand that will fall behind on the trends. 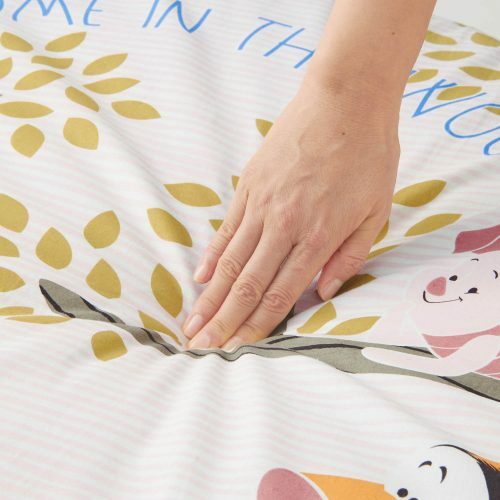 If you are interested in having your little wonders roll around a cute cartoon background, that is also padded for extra comfort, then you have to check out the range available on Belle Maison’s Disney Shop. 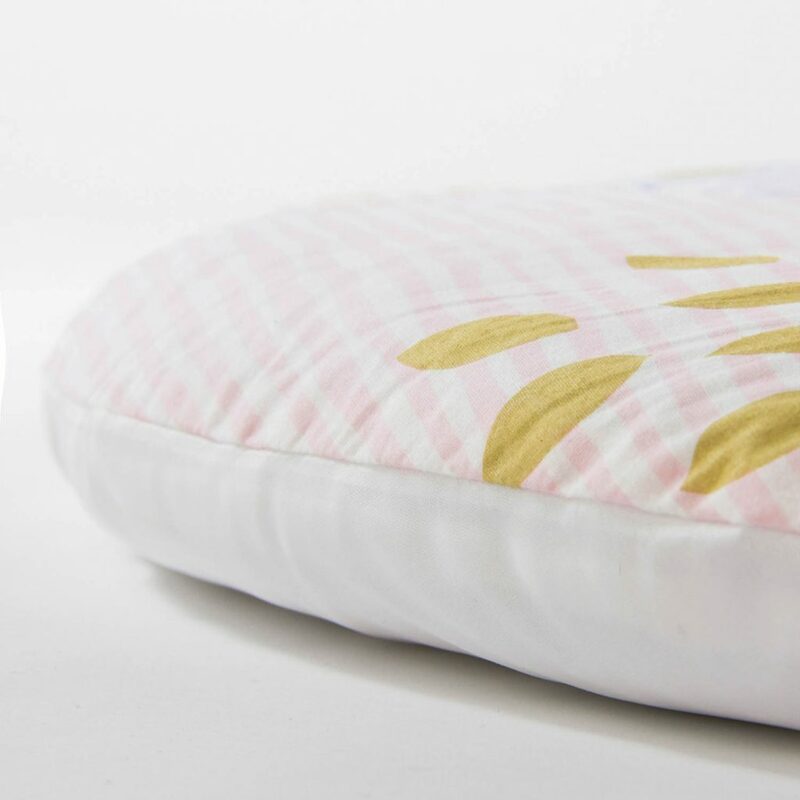 A sweetner to this deal is that this ships to our Japan warehouse at no extra cost. What are you waiting for? 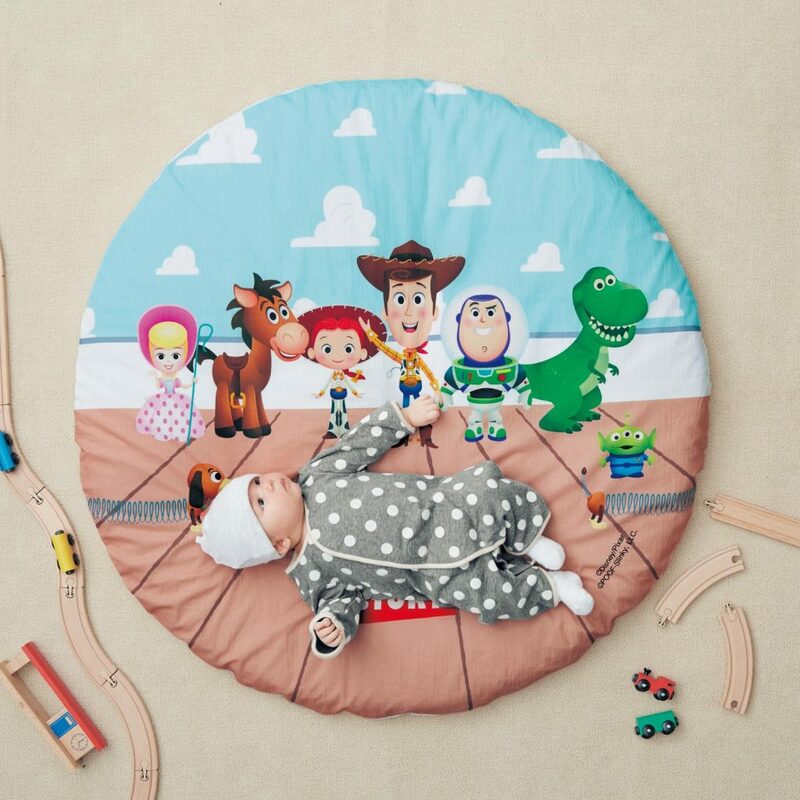 Especially if you are a fan of Toy Story or Winnie the Pooh, this will be a welcomed edition to any baby or kid room. Available now, here for only ¥5490(about S$68).